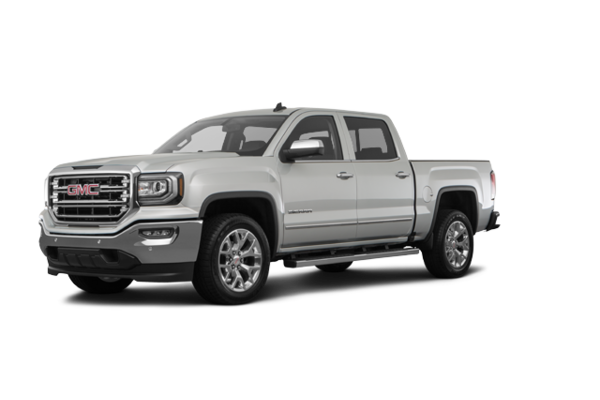 SLT Crew Cab Premium Plus Package: 20" x 9" Chrome Clad Aluminum 50.8 cm x 22.9 cm, Tires: P275/55R20 AS BW, Leather Wrapped Heated Steering Wheel Includes audio and cruise controls. Power Sliding Rear Window w/Defogger, 6" Rectangular Chromed Tubular Assist Steps, Bose Speaker System, Radio: AM/FM/GMC Infotainment & Navigation Includes 8" diagonal colour touch screen, USB ports, auxiliary jack, Bluetooth streaming audio for music and most phones and voice-activated technology for radio and phone. Integrated Trailer Brake Controller, Enhanced Driver Alert Package Includes safety alert seat. Lane Keep Assist, IntelliBeam Automatic High Beam On/Off Headlight, Low Speed Forward Automatic Braking, Ultrasonic Front & Rear Park Assist, Forward Collision Alert, Front Full Feature Power Reclining Bucket Seats ncludes 10-way power driver and front passenger seat adjusters, 2-way power lumbar control, 2-position driver memory, adjustable head restraints and storage pockets. Floor Mounted Console Includes cup holders, cell phone storage, power cord management and hanging file holder capability. 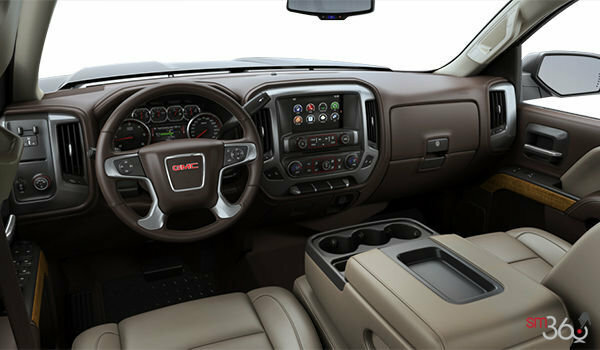 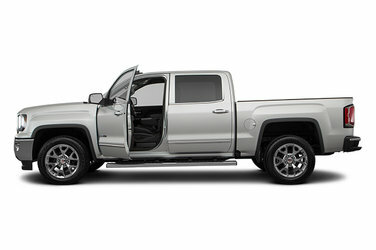 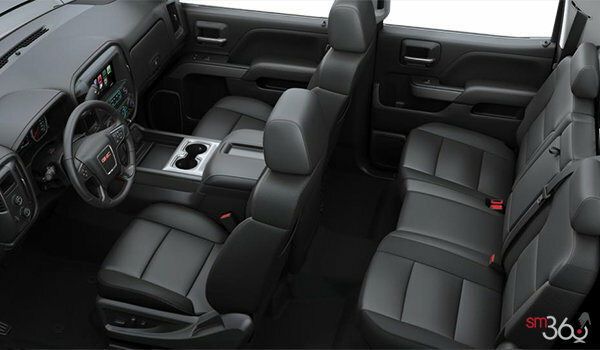 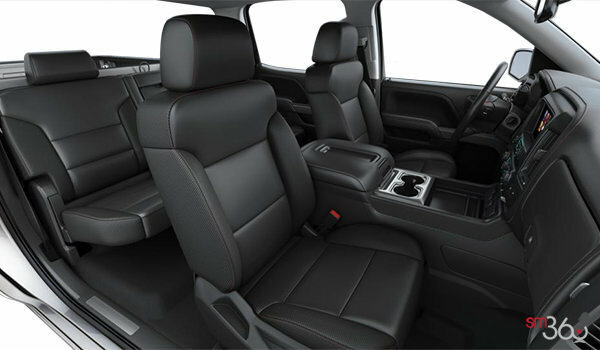 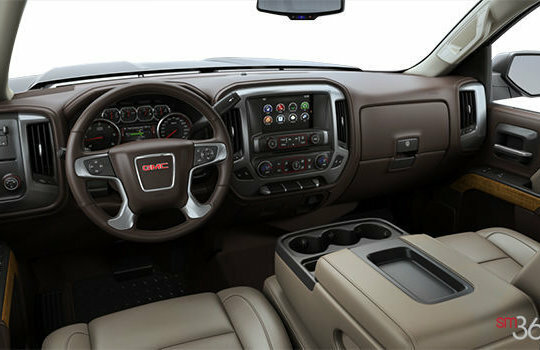 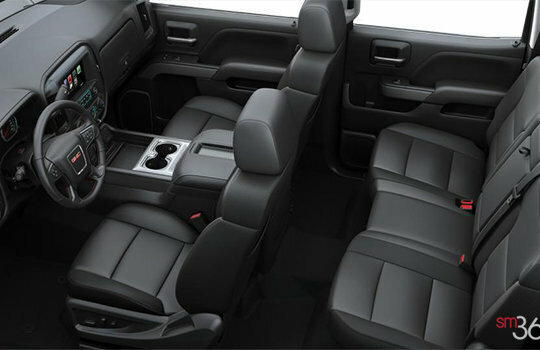 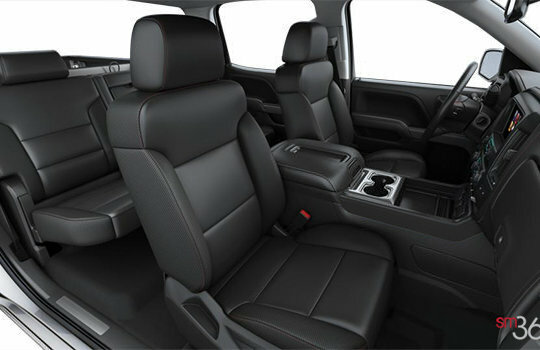 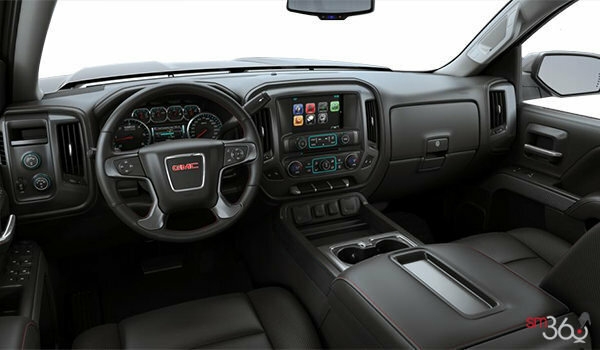 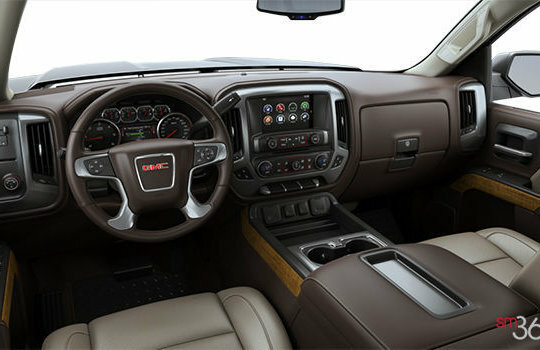 Wireless Charging, Heated & Ventilated Front Bucket Seats, Spray-On Pickup Box Bed Liner Includes GMC logo. High-Performance LED Headlamps Includes GMC signature LED lighting. 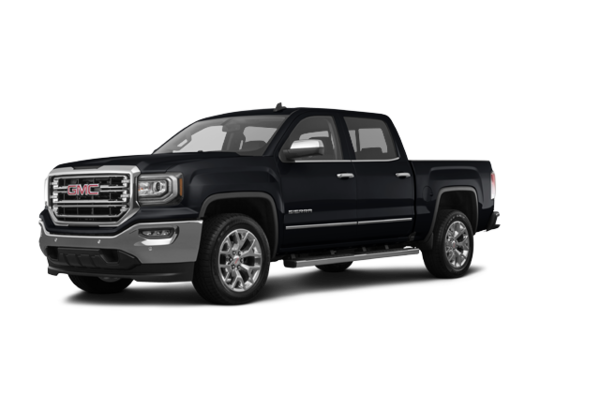 All Terrain X Package:18 "black painted wheels, Goodyear Wrangler 265 / 65R8 tires, blackwall Dura Trac and dynamic rolling stock, LED headlights. 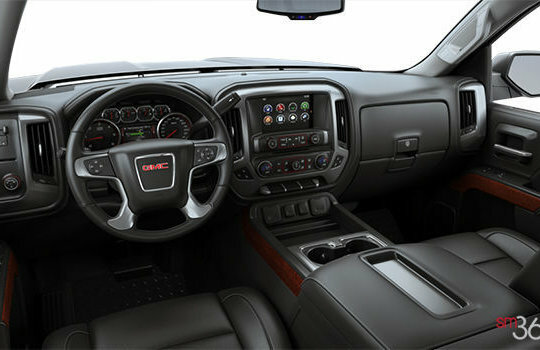 black sport footboard, black tubular sport bar mounted on the body and intermediate amount covered with vinyl. 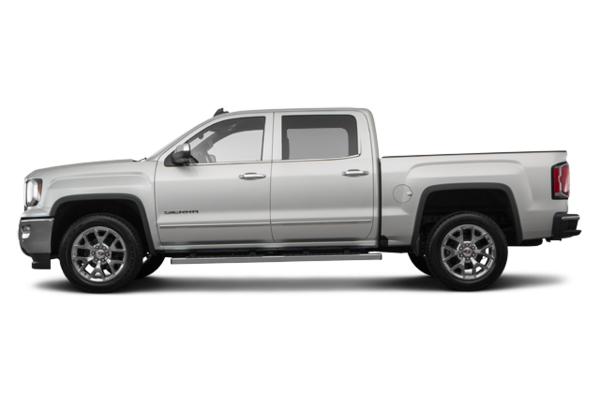 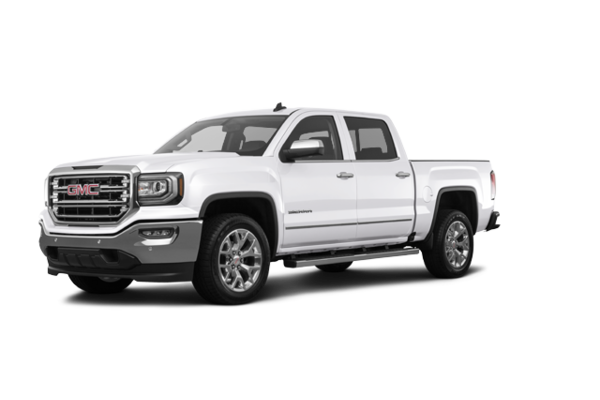 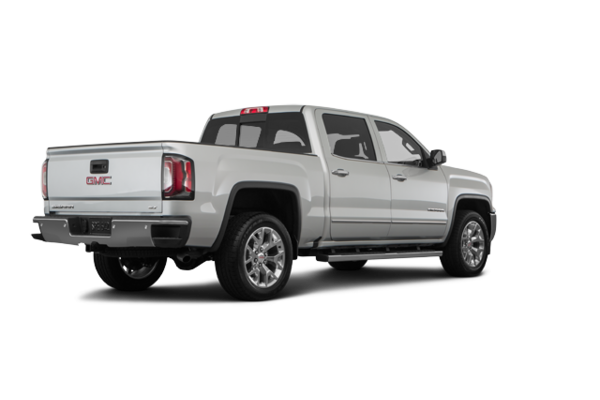 Want to try the 2018 GMC Sierra 1500 SLT?